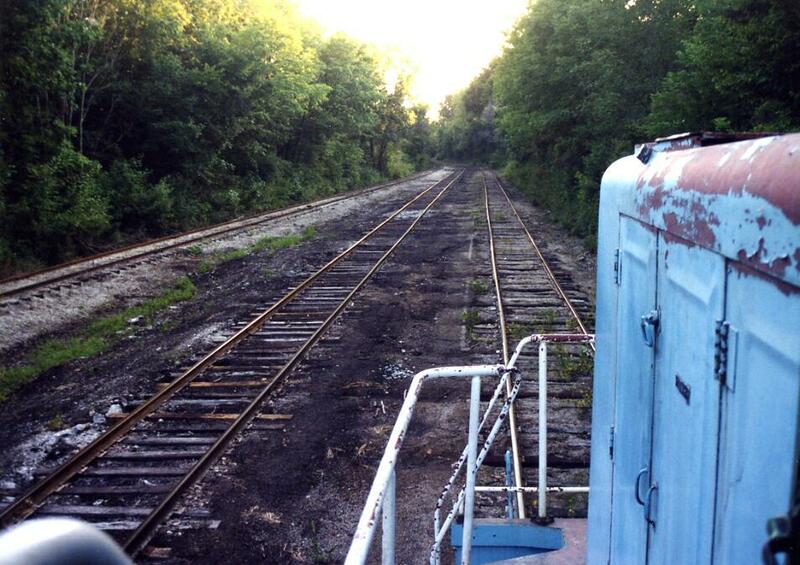 Did you know that a section of the Illinois Central original charter line is still intact in Northern Illinois? A whole five miles stretching from Lasalle to Oglesby's Cement works at the Lonestar plant. There is a smaller segment still intact in Mendota too! I have a couple pics for you below of the tracks south of the Oglesby Cement works. 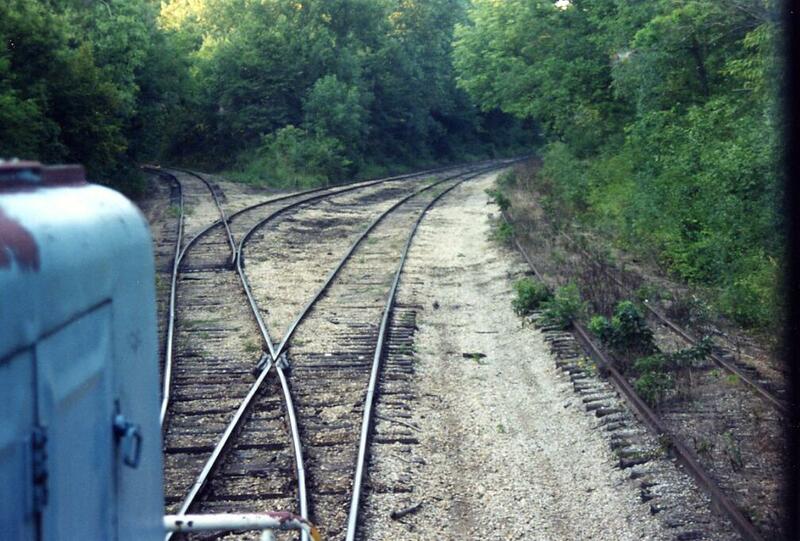 The old Mainline of Mid America is at left. Exclusive one of a kind pics in 2002! Mainline is seen at right of pic.